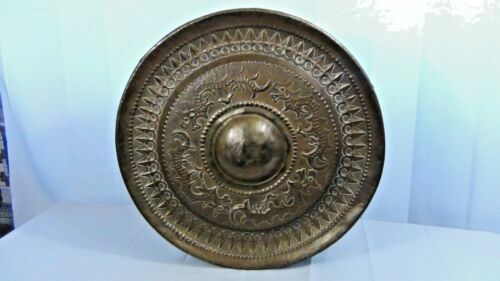 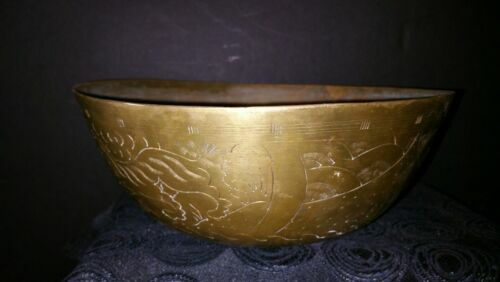 $275.99 Antique Old Chinese ARCHAIC Dynasty Brass Vase Pot Marked 11"T!!! 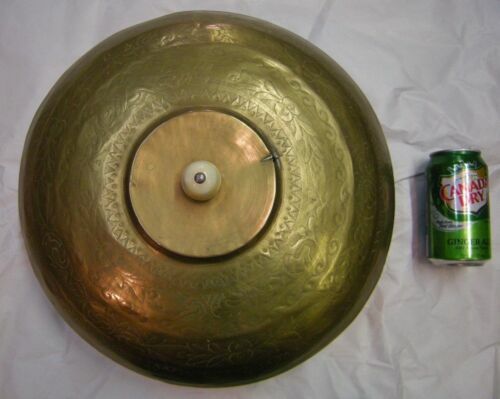 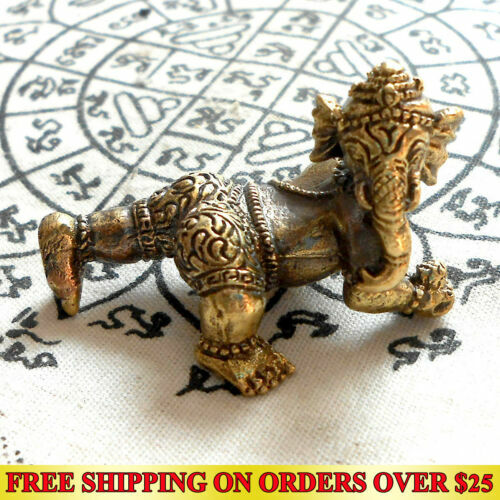 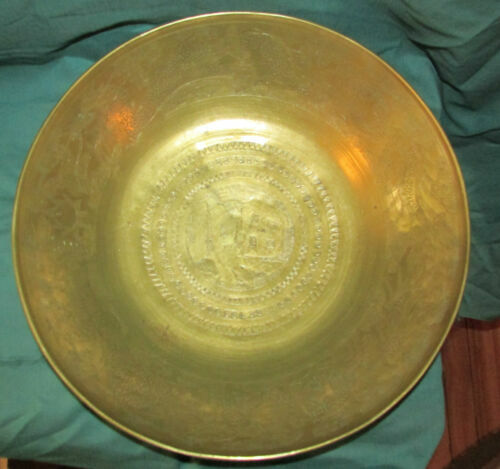 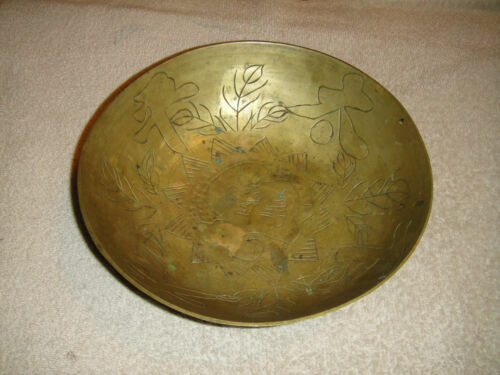 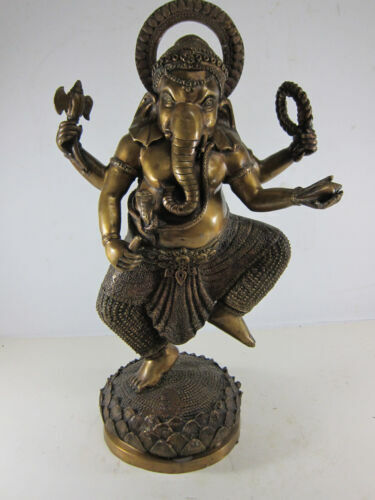 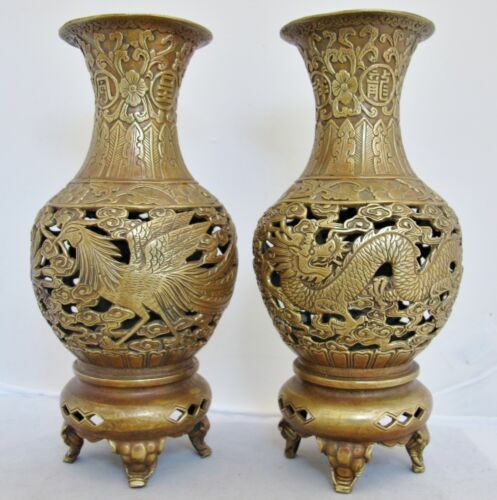 $265.0 Pair Old or Antique Chinese Brass Footed Bowls . 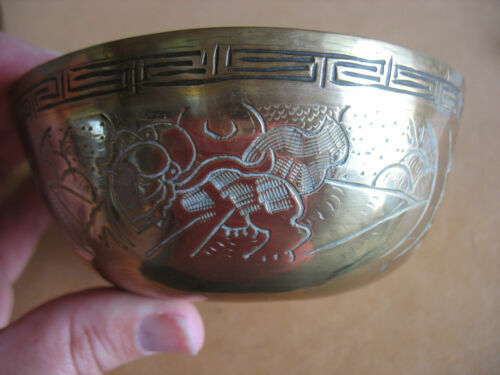 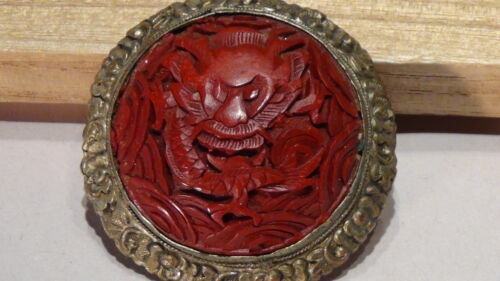 $70.0 Vintage Chinese Bowl with flowers, butterfly and brass dragon handles. 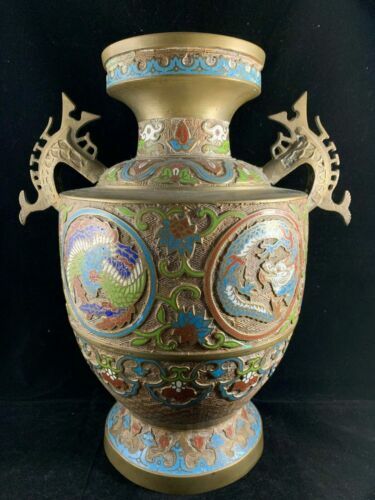 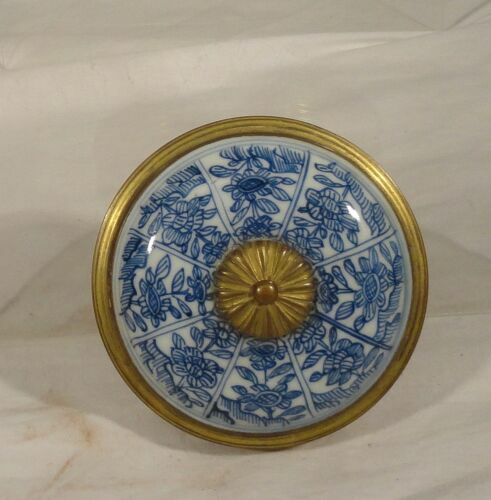 $339.99 Vintage Cinnabar Vase + Black Floral Overlay Blue Enamel + Brass Rims 9"